Streng-built ranch style open/bright floor plan includes eating bar in kitchen, short distance to UCD. 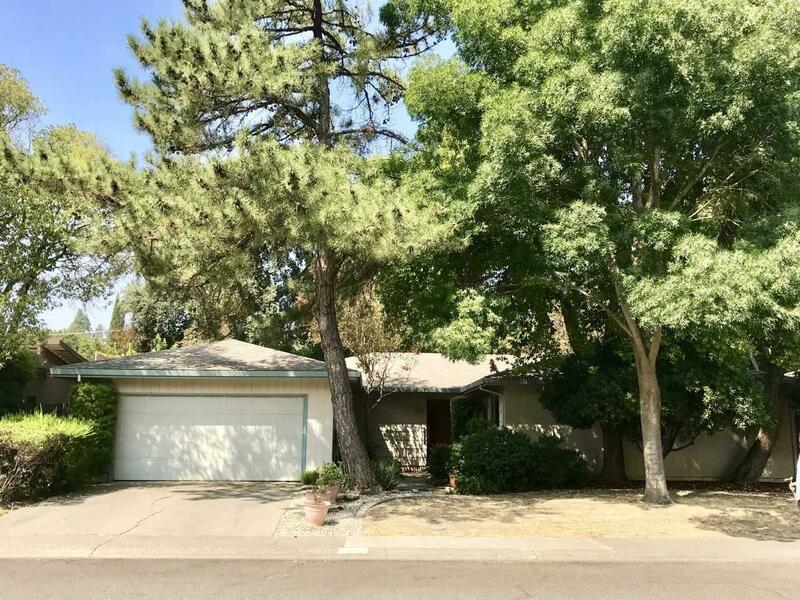 Occupied by same owner since 1966, large lot w/two patios (one off master), fireplace, over-sized sliding glass doors with picturesque views of backyard & master w/private bath. Lots of storage including a large lighted built-in cabinet off the kitchen. Convenient location with short walking distance to shopping, elementary and high school and UCD plus public transportation close-by.